The Washington Post reported on October 13 about a new elementary school in Baileys Crossroads, Fairfax that is a former office building that can hold 800 students. The cost of the Baileys building including the $9 million cost of buying the empty office building was about $20 million for a student capacity of 795 (they have 700 students today). Baileys Elementary is considered one of the premier elementary schools in Fairfax County, specializing in art and music and drawing students from all over Fairfax as well as the Baileys Crossroads. So an 800-student school cost $20 million; that’s about $25,000 per student. Arlington is building a new elementary at Williamsburg MS for a $73,000 per student cost, nearly 3 times the Fairfax cost, and the land there is free unlike Baileys. Why can’t Arlington Public Schools buy an empty office building and convert it into a 800-student elementary like Fairfax for $20 million? 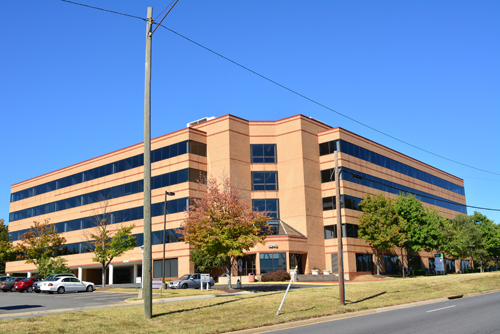 Drive a hard bargain like FCPS did, and buy a vacant office building. 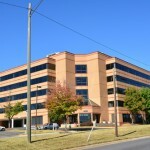 Several months, we wrote an article for Arlington Greens about the over 25 percent office vacancy rate in Crystal City and Rosslyn and the need to recycle these empty office buildings into residential apartments and schools. Suppose APS paid $20 million for a similar sized building in Crystal City or Rosslyn, and spent $14,000 per student to remodel it into a school like FCPS, a 800 student school would still cost only $32 million or $40,000 per student. APS is spending $46 million to build the new elementary for only 630 students at the Williamsburg MS campus in 97,000 square feet of space, slightly smaller than the new Baileys Crossroads School. APS cost does not include any funds to buy an existing office building just construction costs using public land. Also, do they really think that only 690 students will enroll there? Arlington is supposed to add 6,000 more students over the next ten years; at $73k per student seat, the APS will need to spend about $440 million for 6,000 more seats. That would mean issuing $440 million in school bonds.